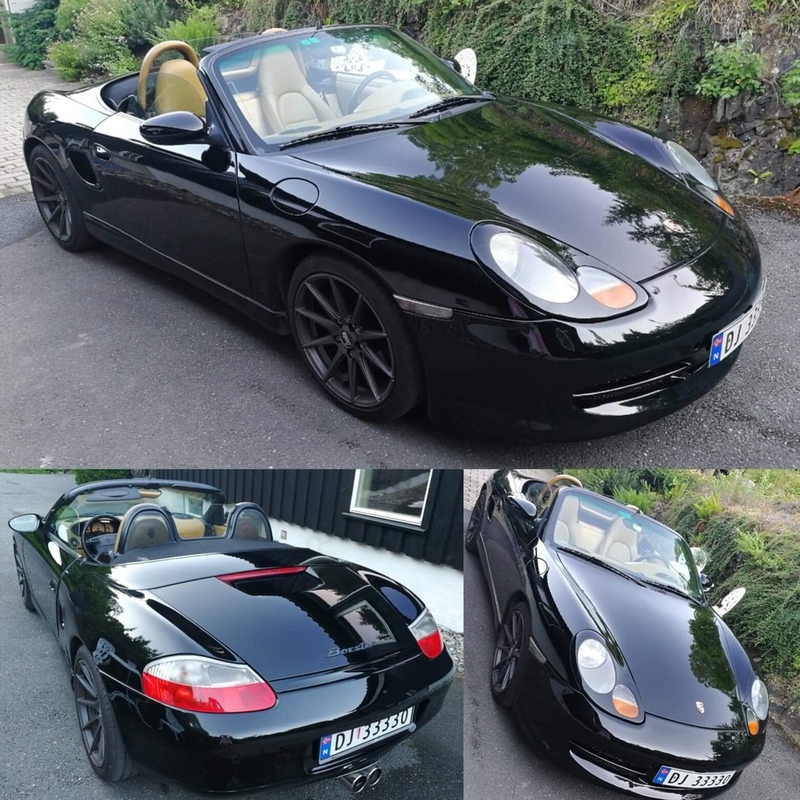 Hi, im New here and would like to introduce the Pahuma - Porsche Boxster i bought and that is soon on the roads in Asker, Norway. Velkommen gabba76! My wife is from Sandvika, and her cousin lives in Asker. Nice town! Welcome! 86 F in Indianapolis today, wonderful after dinner drive. Welcome! Nice car! 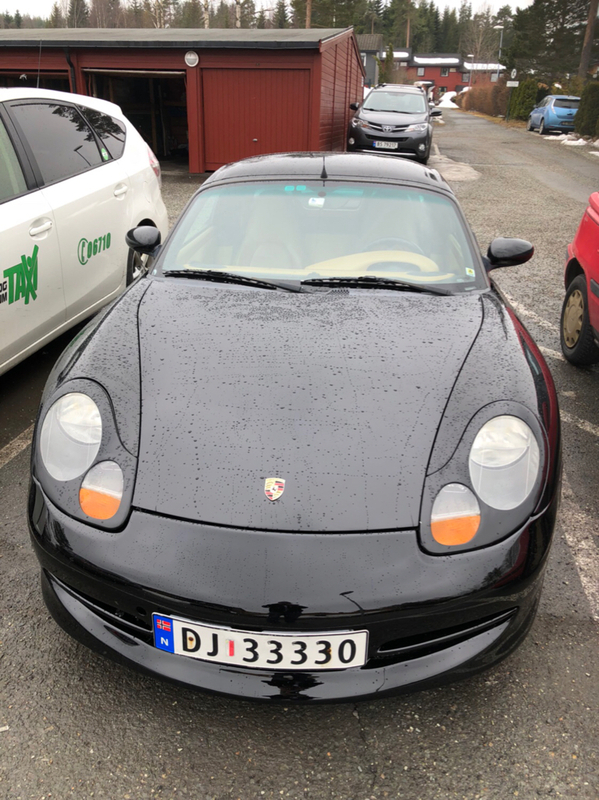 First porsche?